We are looking for a talented SEM/SEO Marketing Consultant to join our team. 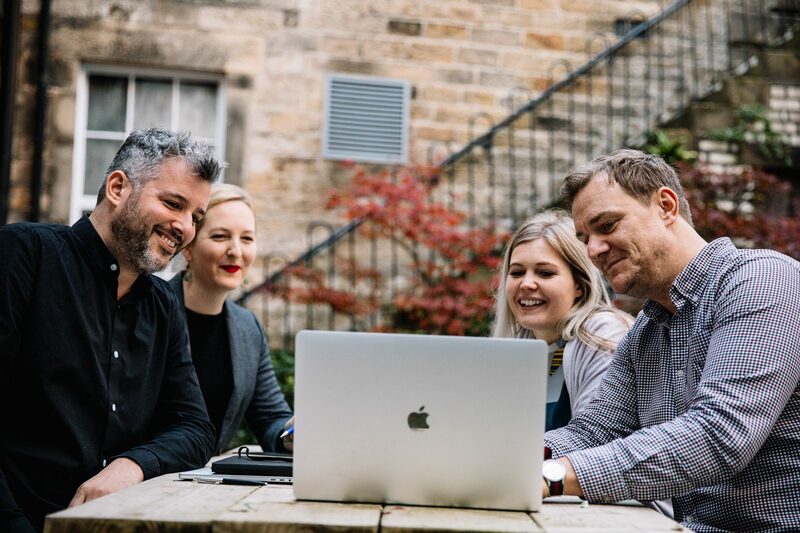 We are an established award-winning creative agency based in the beautiful Grade II Listed Storey building in the centre of historic Lancaster (a couple of minutes walk from the train station, right next to Lancaster Castle) with lovely views of the city above an artisan café bar. 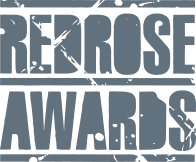 We only work with forward-thinking clients where we can make a real difference as a creative partner or strategic adviser. We have a roster of brilliant and dynamic clients in sectors including hospitality and leisure, food and drink, luxury retail, and technology. We help these clients grow. You will have a proven track record in developing and implementing SEO strategies and of creating and optimising Google Ads campaigns, ideally within an agency environment. You will understand how important SEO and SEM can be in maximising online conversions and increasing revenue. Experience of working with hospitality clients is preferable but not essential. Search engine optimisation and marketing is one of the ways we help our clients reach potential customers with purchase intent. As an integrated agency you will be working alongside our friendly team of graphic designers, web developers, and marketing specialists. Our clients depend on us to deliver for them every day, and you will relish the opportunity to help them smash their goals. To help you hit the ground running, we will set you up with a beautiful Mac and provide you with the support you need so you feel right at home. We are also a friendly bunch and there are plenty of opportunities to socialise and have fun. We are a growing business and there will be opportunities for progress. If you would like us to consider you, or if you have any questions about this role, please email jobs@hotfootdesign.co.uk for the attention of Guy Cookson. If you are already in a role you can be assured your enquiry will be handled with discretion. To learn more about Hotfoot and our work please visit our website. We are an equal opportunities employer and value diversity. No agencies, thank you. The Billboard Effect: What should hoteliers do about Online Travel Agents? Win a £100 gift voucher as Vouch goes live! 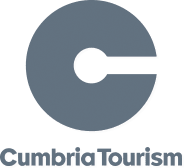 This entry was posted in Cumbria, Digital, eCommerce, Hotfoot, Lancashire, Lancaster, Marketing, News, Team and tagged SEM, SEO on 2 Apr 2019 by Hotfoot Design.